Nike Sportswear is serving up all kinds of Olympic inspired greatness and the latest silhouette to receive the USA vibes, is the Nike Cortez leather. The OG silhouette that debuted in the 70’s is up for an updated re-make using it’s OG leather roots. 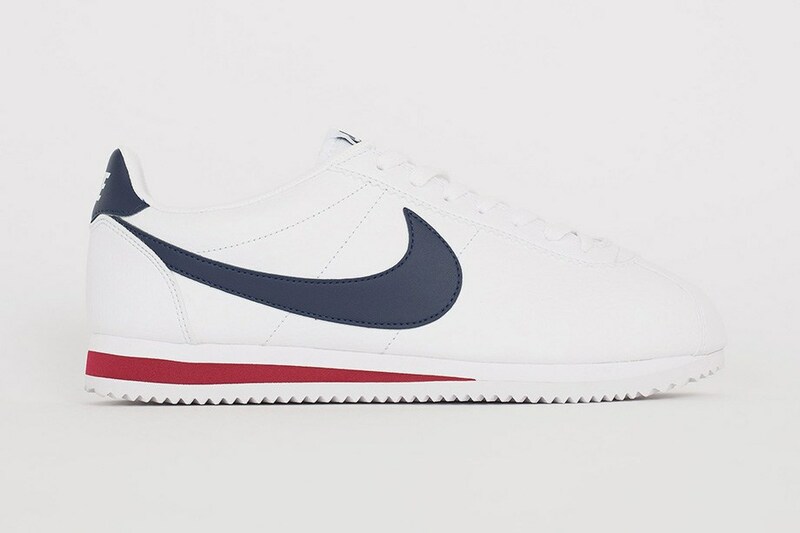 The Cortez will feature a white leather upper, alongside red and blue as a nod to the American flag. Grab these USA themed Cortez sneakers at retailers like SUPPA.